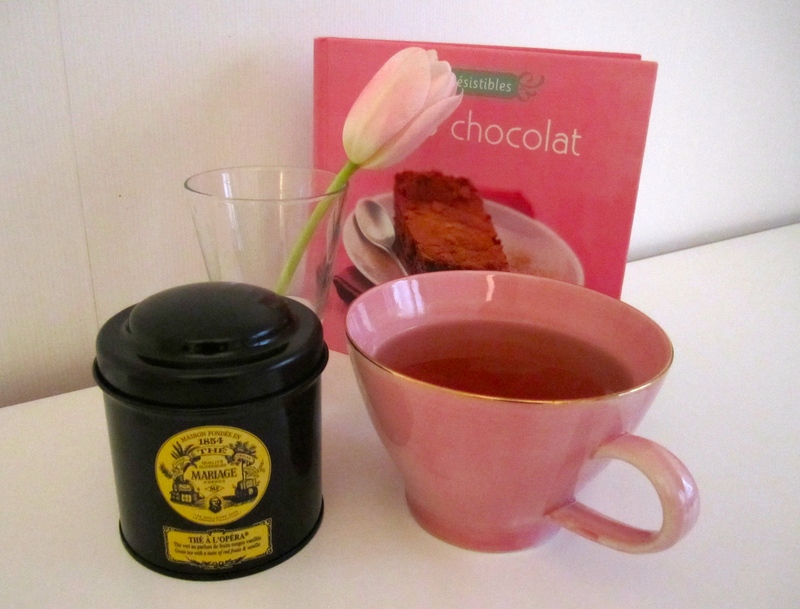 French tea-makers Mariage Frères are tea royalty, LA CRÊME DE LA CRÊME, the world´s most exclusive tea. Yes, they’re very well known but they still serve the most delicious tea, in the coziest of settings, in Paris. I prefer the Mariage Frères tea salon in Le Marais where you can choose between 600 types of different teas or in Carroussel du Louvre. 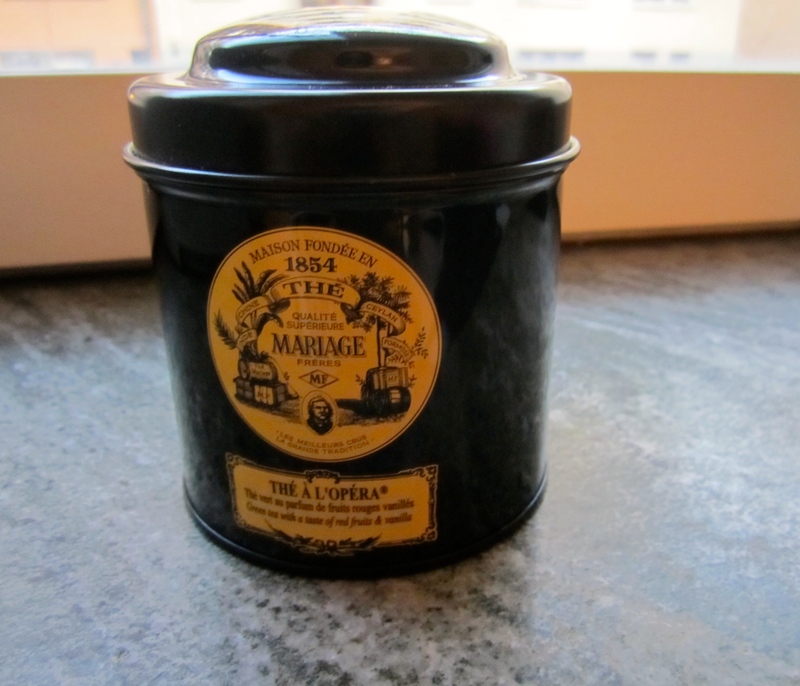 Today, I treated myself with “THE A L´ OPERA”, A distinguished green tea enhanced with the subtle fragrance of red berries and precious spices. Heaven ! I wish for a store to open here in Stockholm. 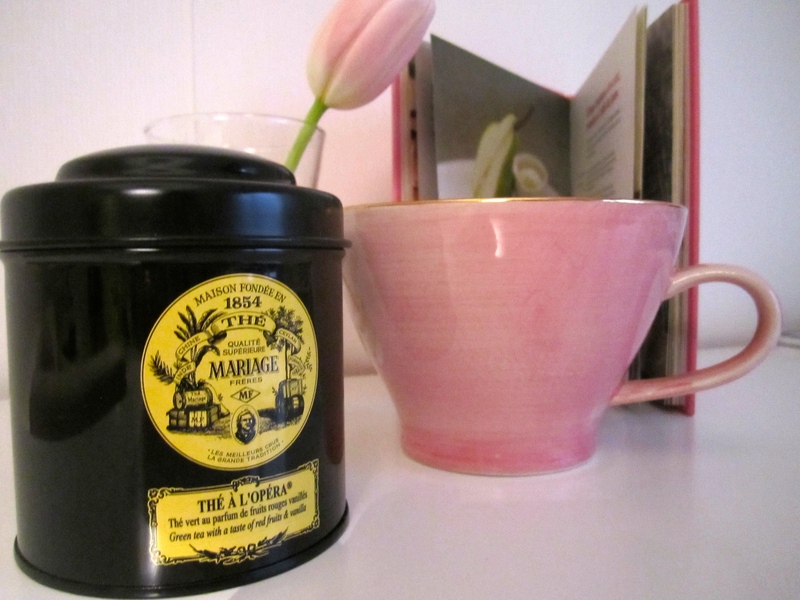 Once you experience an afternoon tea with Mariage Frères, You are indeed married to these teas for ever !